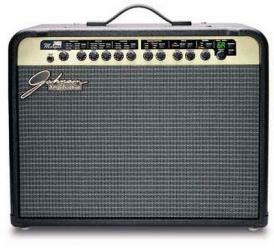 Modeling amps shouldn’t be just for the rich, at least that’s the way Johnson Amplifications feel. The JT50 Mirage was a rockin’ member of the Johnson family. Keeping in the tradition of designing amps for the real working guitarist, the JT50 focused on giving complete flexibility over tone and effects. 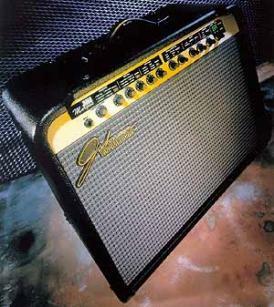 Let’s start with the 12 modern and vintage amp models. The JT50’s exclusive V-Tube digital technology delivers the warmth and dynamic response you would think only possible for a real tube amplifier. 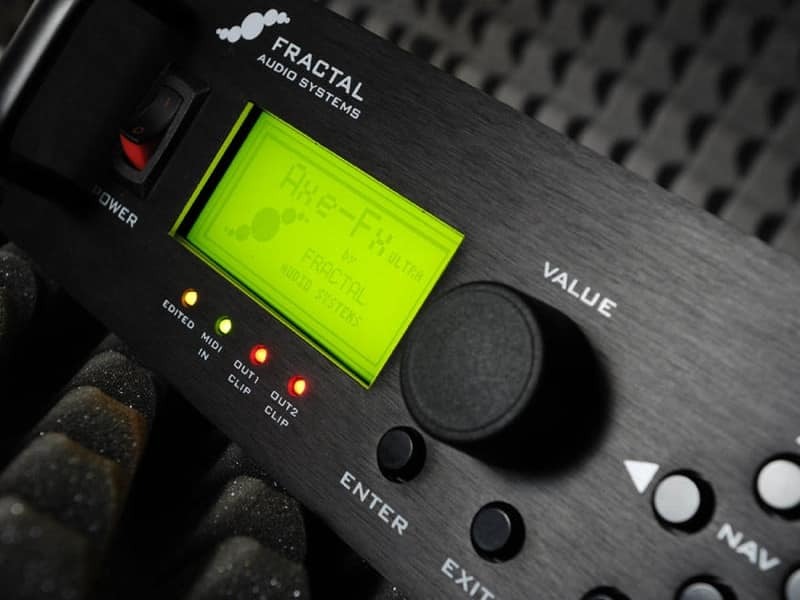 Accurate EQ points closely emulate some of the most sought after amps in the industry. 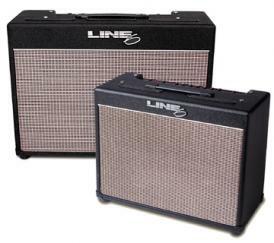 To compliment your tone, a comprehensive effects section gives you 3 effects at a time. Select from one of the 6 Mod/Pitch effects, Delay, and 2 reverb types, each with individual controls that allow you to tailor your sound to your needs. The JT50’s speaker compensated headphone output provides the means for practicing when running a speaker may not be desired or can be used as a stereo direct out simultaneously. A stereo FX loop keeps your favorite effects processors from gathering dust. The 21 user presets locations give you plenty of room for your own creations. And with a respectable 50-watts of power, you are assured of having enough juice for any live situation. Average used is around $150.00. 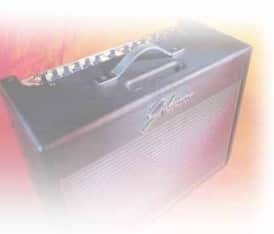 Visit Johnson-Amp.com for more information.